Does your apartment lack closet space? Are you downsizing to a smaller home or senior housing? Whether you are moving or decluttering, Metro Self Storage can help you get organized and create more space in your home or business. 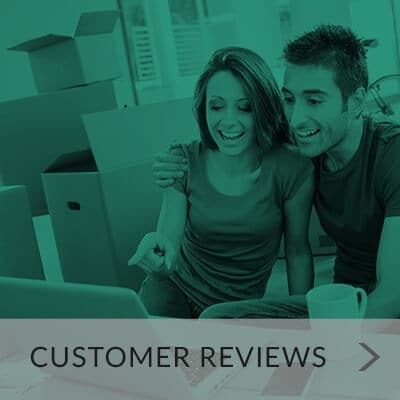 Locally owned and operated, our Illinois-based storage company continues to provide personal and business storage solutions and customer service second to none. When you choose Metro you get value, convenience, and security—it’s what we call the Metro Advantage. We offer flexible monthly storage rentals conveniently located in Northbrook, Illinois. Not only do we help families store their personal and household goods, but we also cater to business storage needs. If you are looking for an economical way to store extra inventory, musical instruments, or multiple garage items, we have a storage solution for you. Our inviting state-of-the-art climate-controlled storage building in Northbrook protects your stored items with an additional barrier from the elements. This significantly reduces the amount of dust that enters storage units, and even the most determined pests are sorely disappointed. We proudly serve several nearby communities and neighborhoods including Northbrook, Northfield, and Glenview. 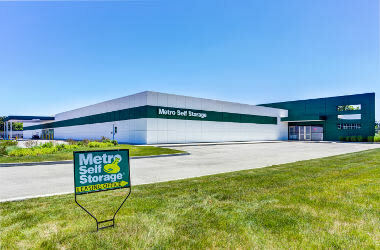 "Being that the storage units are new, it made it easy to pick Metro as my choice for storage..."
Locally owned and operated in Illinois, Metro Self Storage provides friendly, flexible, and secure storage solutions. We continue to uphold our commitment to provide each of our customers, new and old, with the best possible self storage experience. 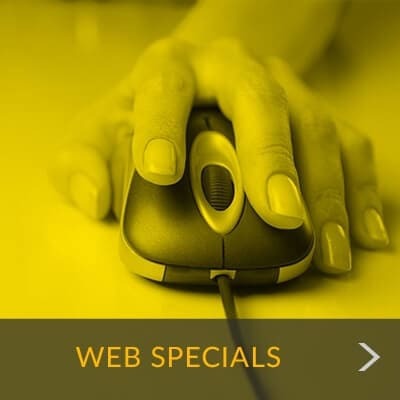 That one simple goal is the reason for everything we do, you are the reason for our business. 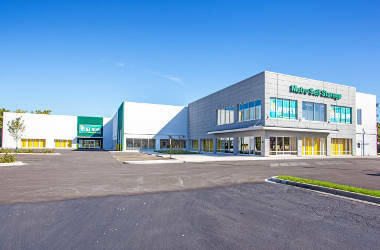 Attractive and state-of-the-art, our Northbrook Storage facility stands out from the crowd. When you step into our modern, light-filled office, you will be greeted by a caring team who are heads and shoulders above the rest. While you are here, we invite you to stock up on well-priced sturdy moving boxes and packing supplies to simplify your moving and storage project.